Guess who provided the projector for the video of Baba Sehgal's new single, "Big City"! The professional solution for your Projector rental/hire needs. Icon Digital Rental LLP offers a low-cost, effective Multimedia LCD projector rental/hire solution. The Projector will be delivered to the location desired anywhere in Mumbai, Navi Mumbai or Greater Mumbai within a few hours notice. 3) For full-colour presentations, photos, live videos, etc. 4) Support for VGA, RCA, HDMI, USB, S-Video outputs / Cable TV, wide range of Computers, Laptops, VCRs, DVD players, Gaming consoles, Camcorders, Digital Cameras and other video devices with theatre-quality performance. 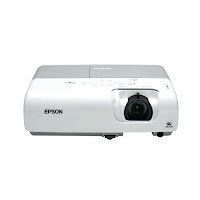 Projector Rental: Projectors come in different variations of Brightness (in lumens) and Resolution. Screen Rental: Screen rental costs extra. 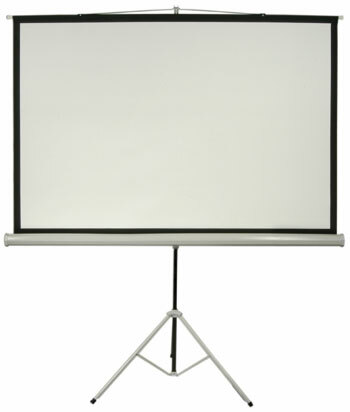 Screen rental price is determined by the location where the screen/projector rental service is required. The rental of the screen is on a per day basis (and not on a per hour basis). All screens come with tripod stands. Accessories Rental: Various extras can be rented. 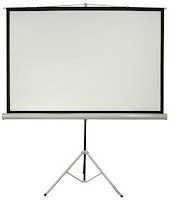 Accessory rental prices are bundled for and with projector/screen rentals.